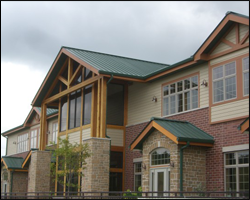 All City Exteriors, Inc. has been a Madison roofer for over 20 years. They are a family owned business who has been proudly installing roofing, siding, windows, and decks in Madison Wisconsin and surrounding areas since 1994. 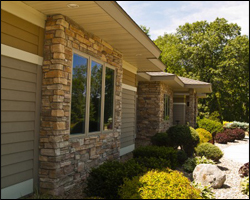 With decades of experience, All City Exteriors is a Madison siding installer that you can trust. As their hundreds of happy customers will testify, they have built a reputation for high-quality siding in Madison WI and southeastern Wisconsin. Dear Waylon – We want to thank you for the work done and to compliment you and the crew for their work. We are very pleased with the effort they put forth, the work they did and the pride they took in their job. It was a pleasure to have them working on our home. They were professional and competent. Hi Waylon, Your two men did a fine job, very polite and friendly too.